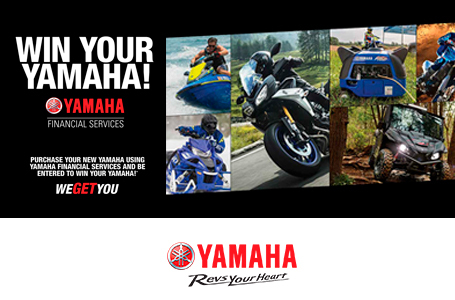 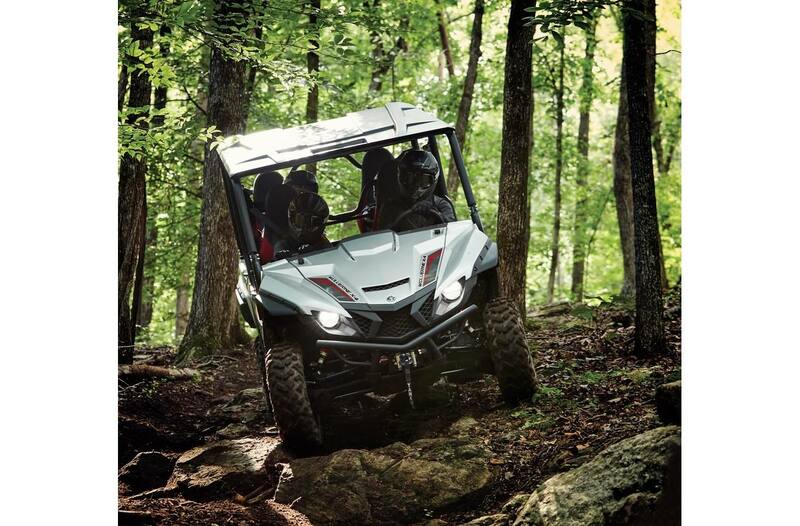 All-new to the Yamaha lineup for 2018, the Wolverine X4 SE is redefining outdoor adventure. 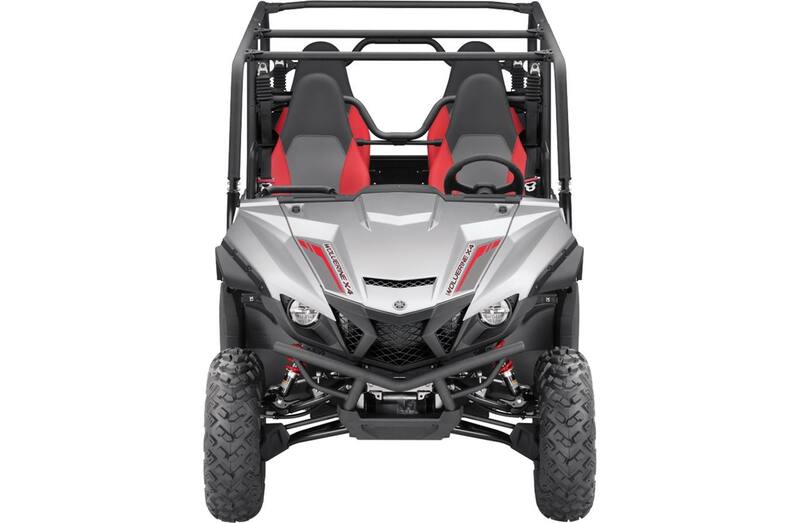 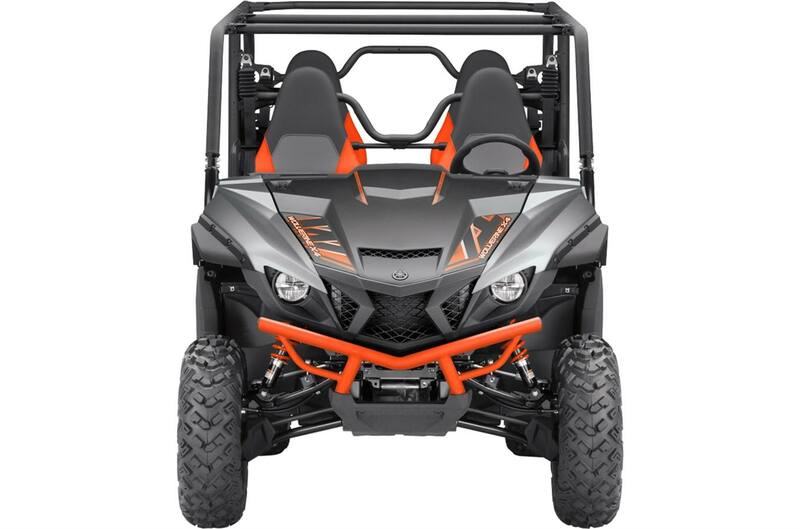 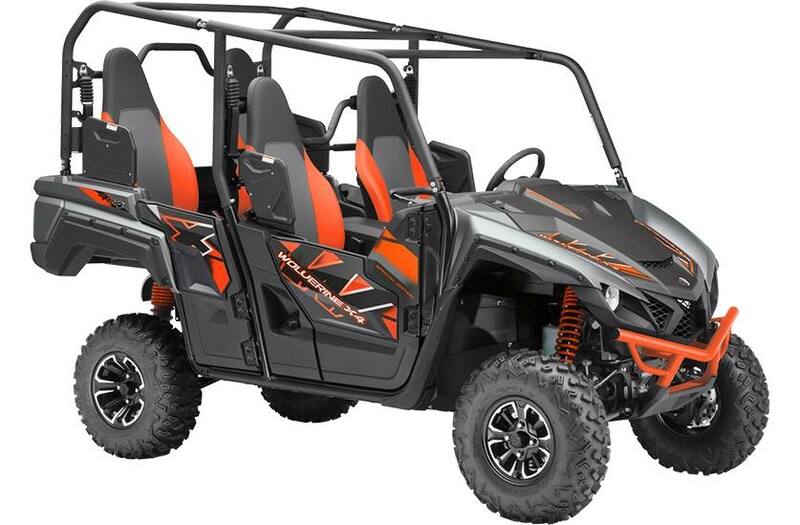 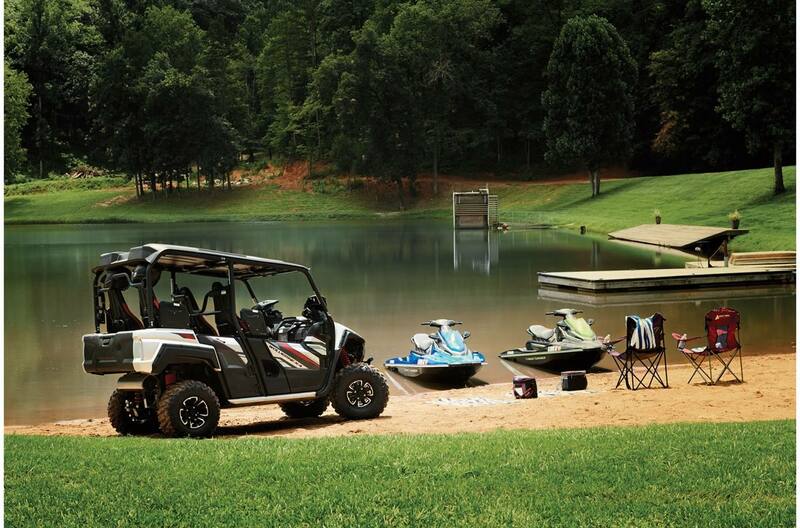 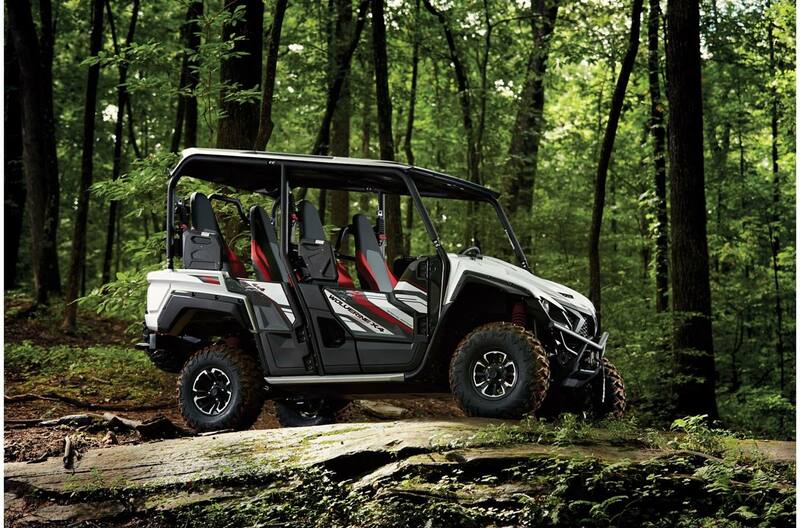 Through providing the industry's best combination of off-road capability, comfort and confidence to both driver and passenger, the Wolverine X4 SE will provide you and your family or friends with four times the fun wherever your adventure takes you. 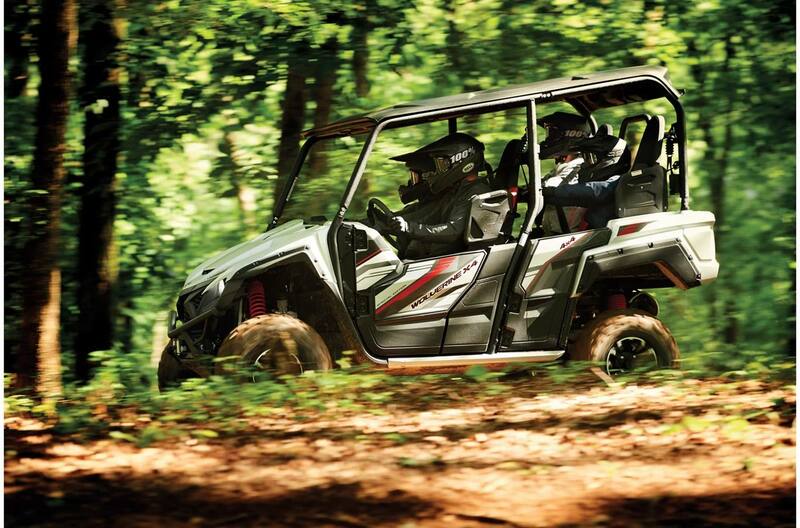 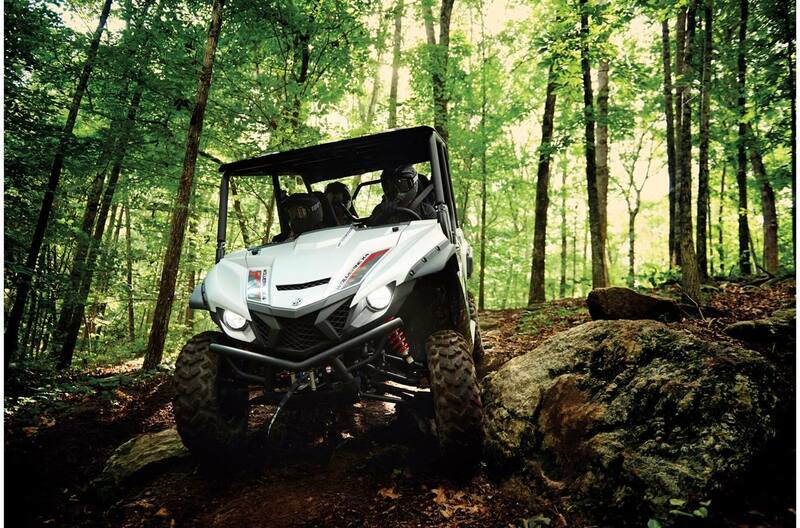 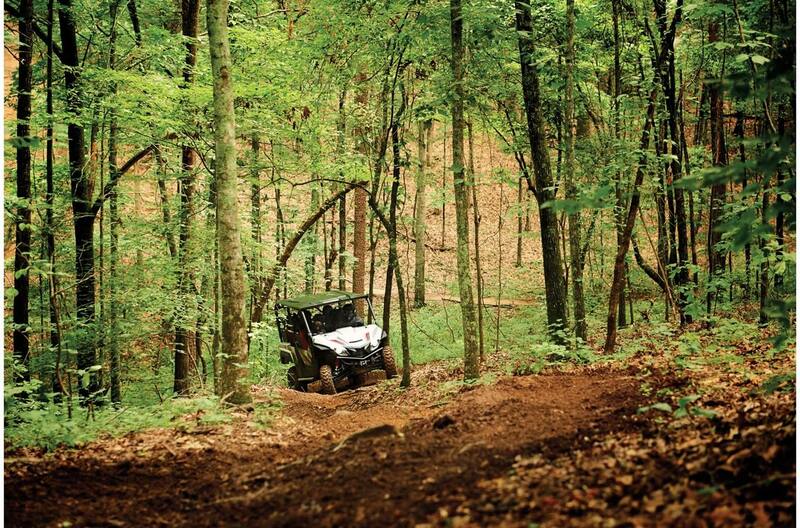 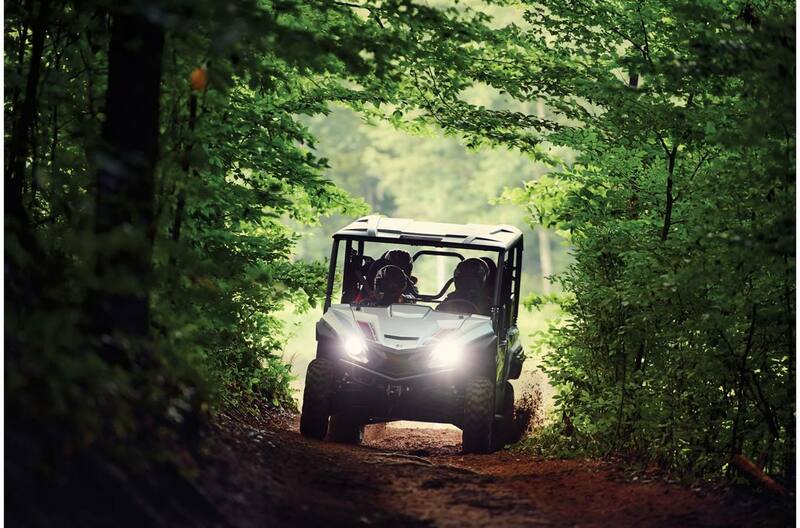 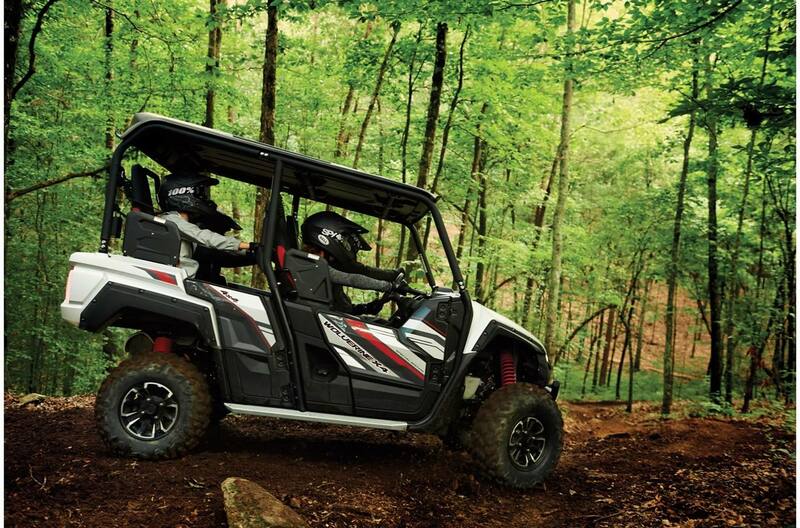 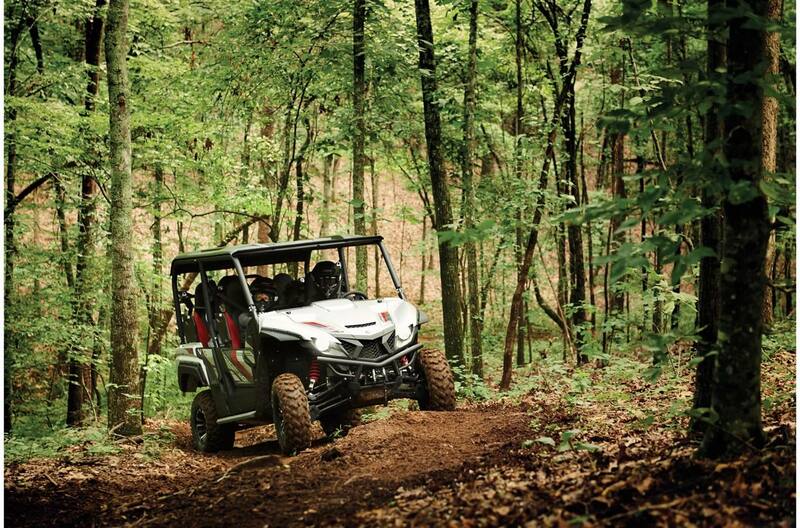 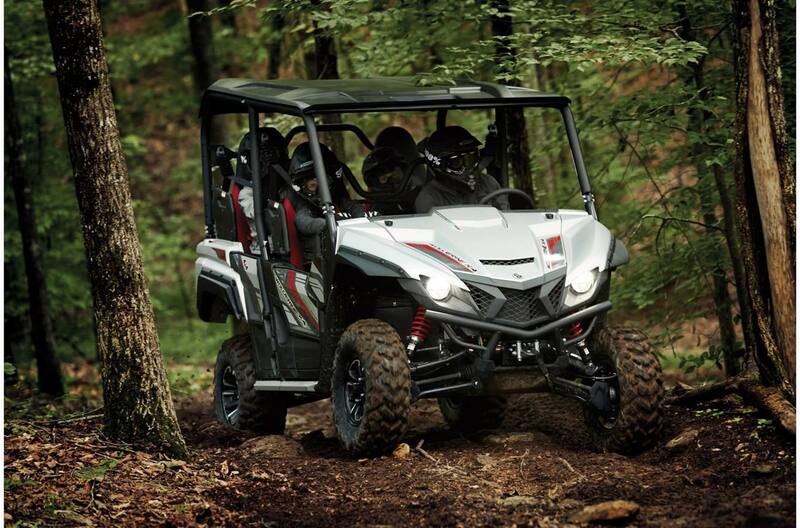 Terrainability: Innovation is found throughout the Wolverine X4. 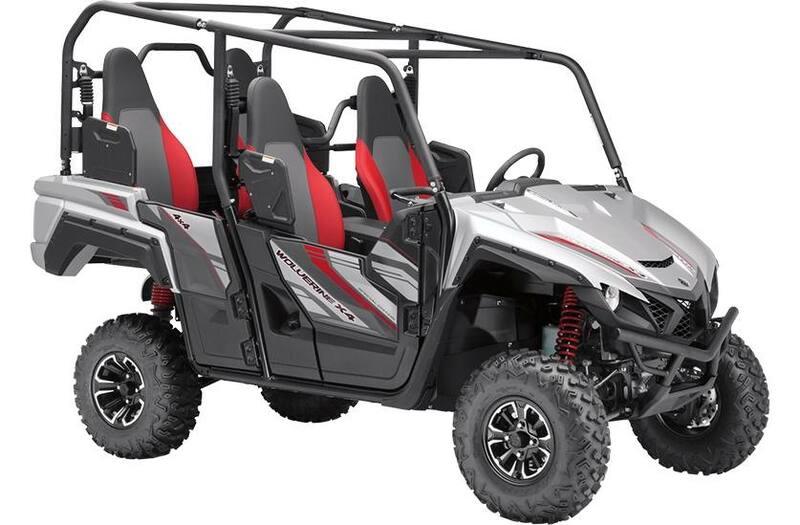 New Sachs self-level with dual rate springs are fitted on the rear of the unit and provide consistent comfort and maintain wheel travel under load. 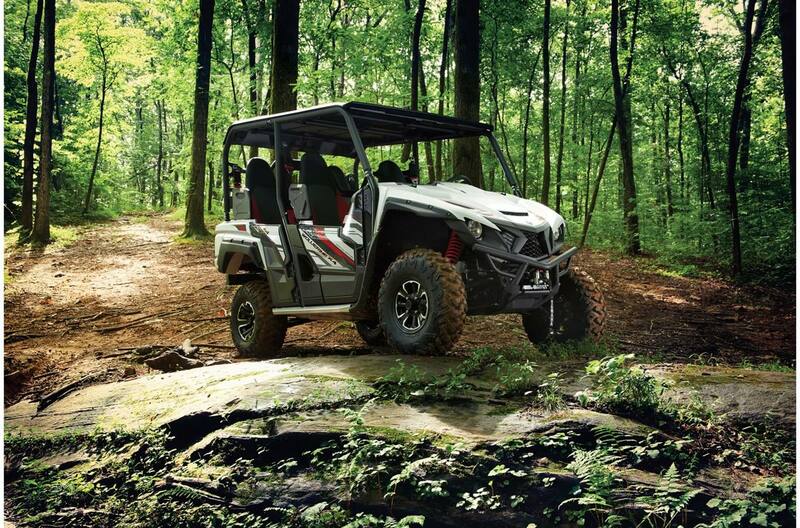 Power: The all-new Wolverine X4 comes with an all-new 847 cc in-line twin cylinder engine that provides smooth and seamless acceleration throughout the RPM range thanks to a new YCC-T Drive-by-Wire electronic throttle. 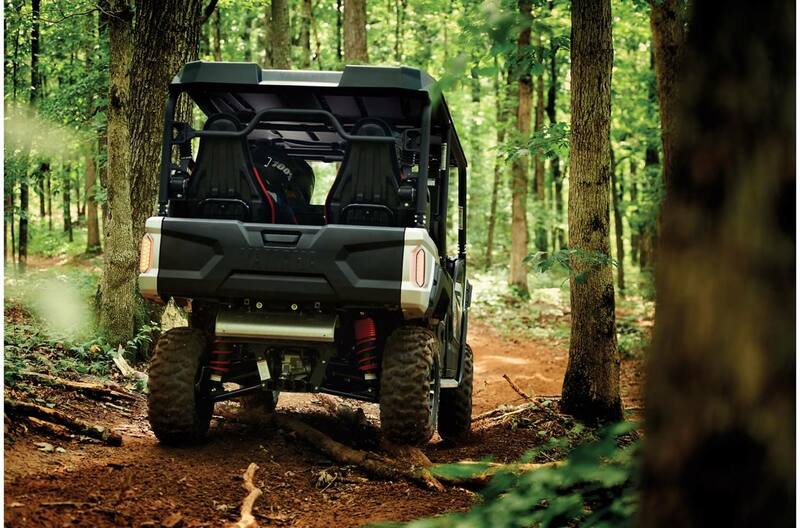 This machine excels at conquering challenging terrain, rough obstacles and right trails due in part to its optimized low gearing. 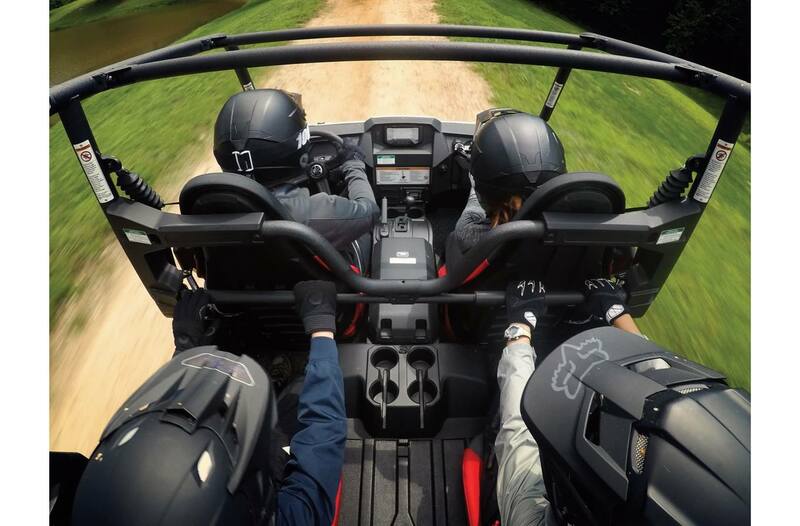 Design: Roomy 4-person seating is offered through contoured high back bucket seats that offer an industry only 4-to-2-seat convertible bed. 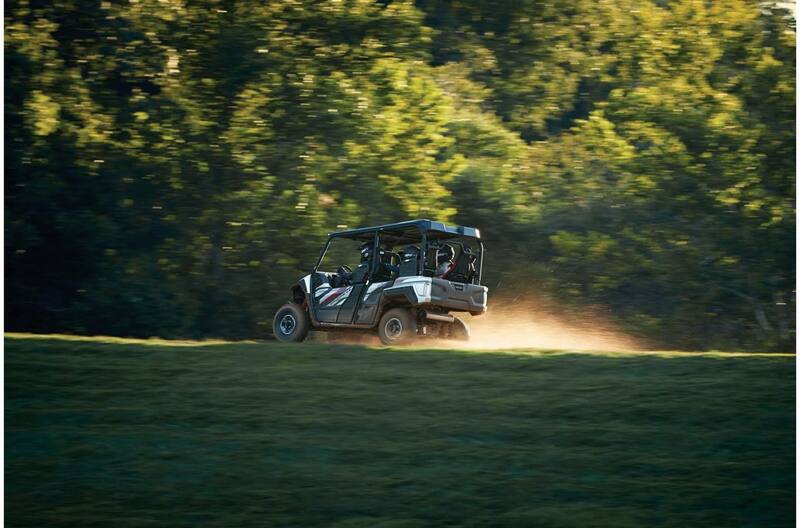 Superior versatility makes it easy for hauling additional passengers or gear without sacrificing class-leading terrainability. 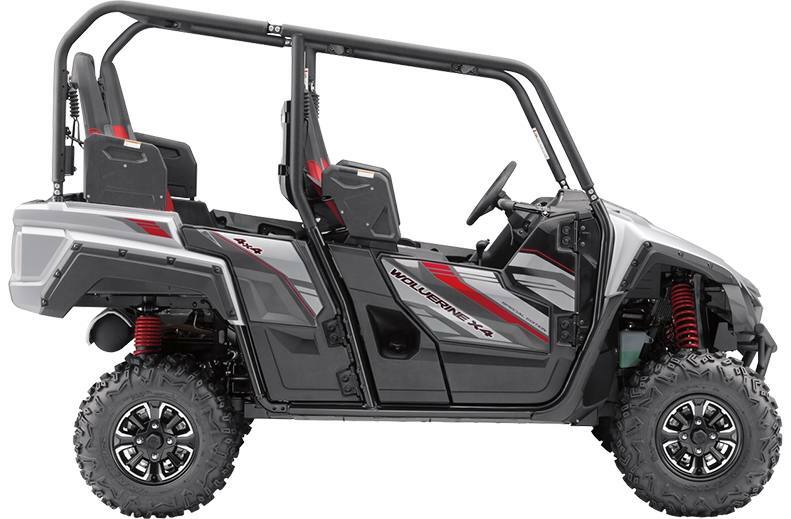 Super convenient, servo motor controlled, push button On Command 4WD drive system: On Command drive system features 3 modes: 2wd, 4wd limited slip & 4wd differential lock; On Command drive system lets you select the best mode for the conditions... not the machine; 4wd differential lock provides power to all 4 wheels for maximum traction and "bite"
Fuel Delivery: Dual Mikuni 36 mm throttle body F.I. 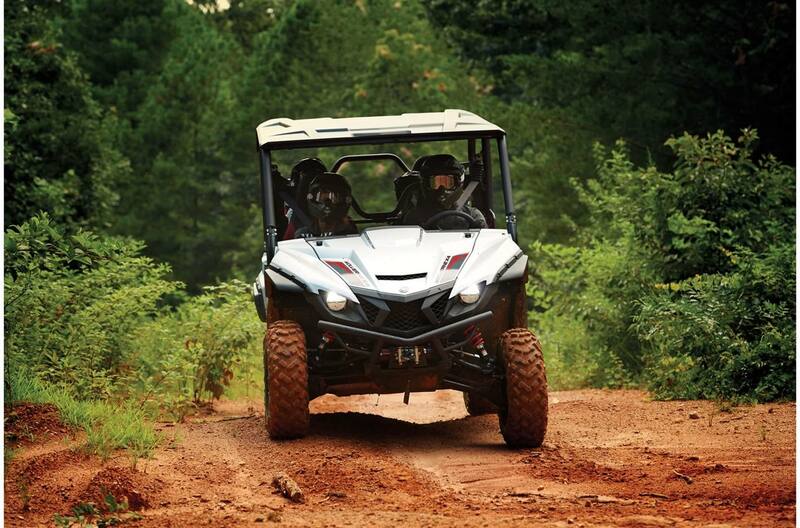 Dual Mikuni 36 mm throttle body F.I.